When your little one’s birthday rolls around this year, have a block party. 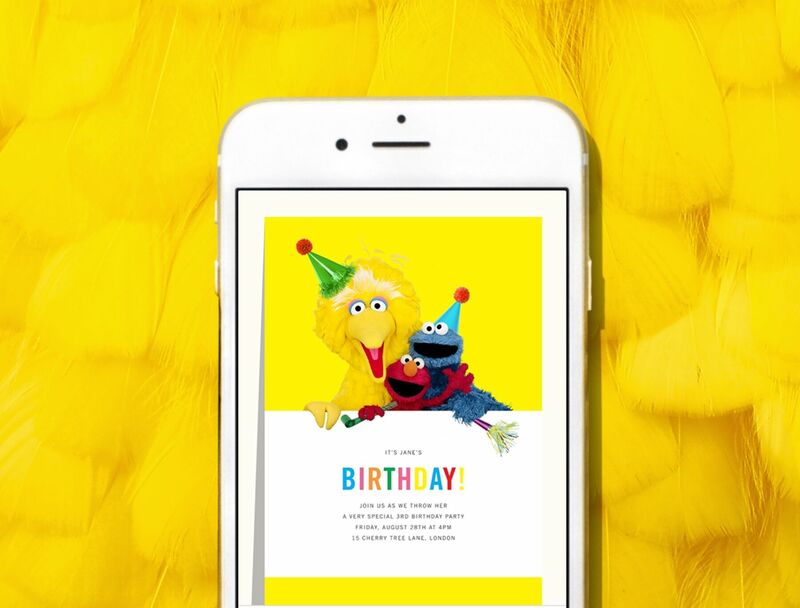 The neighborhood is sure to join in—at the very least, the friendly faces of Elmo, Cookie Monster, Big Bird, and all of your kid’s favorites (and maybe yours, too) from Sesame Street. 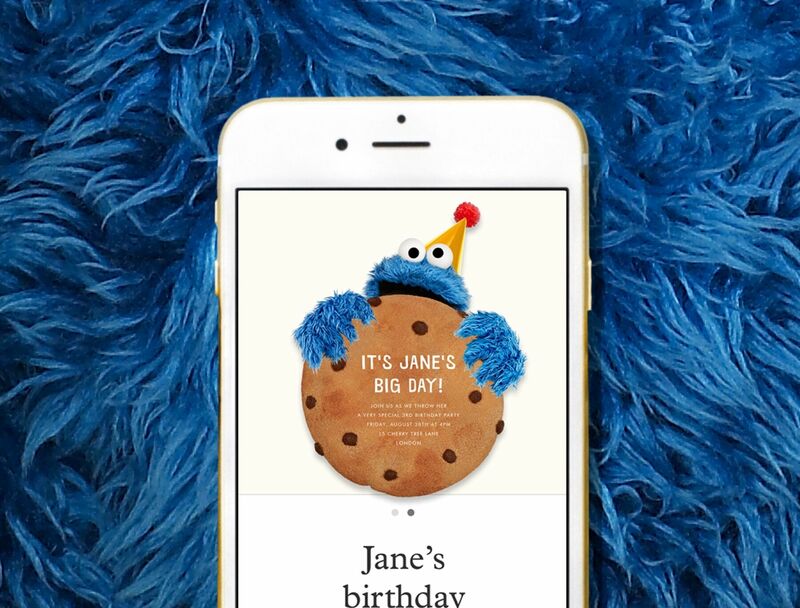 A trip to Sesame Street is better than your normal trip down memory lane—and looking back at the gang helped our designers make something that appeals to young and grown-up viewers alike. So, we treated the cast of Sesame Street like the stars they are: we placed them in bold, playroom-inspired frames that make your familiar favorites really stand out. 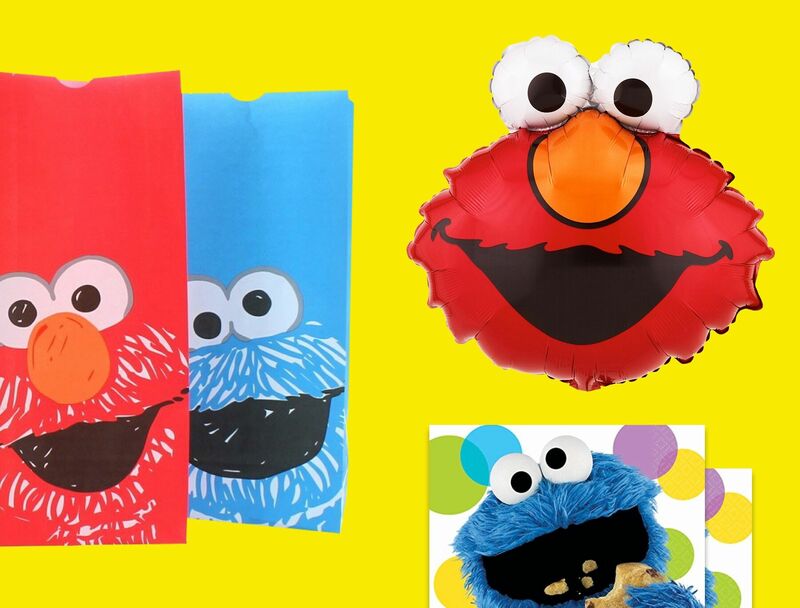 Bring home your kid’s favorite face from the block with adorable Sesame Street napkins, balloons, and bags to put favors in. 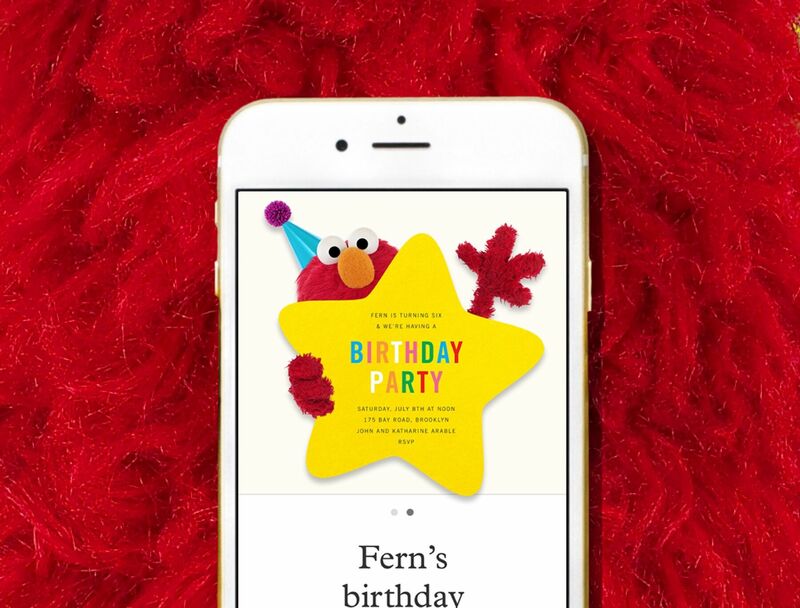 We can tell you how to get to Sesame Street invitations. For driving directions, try Waze.